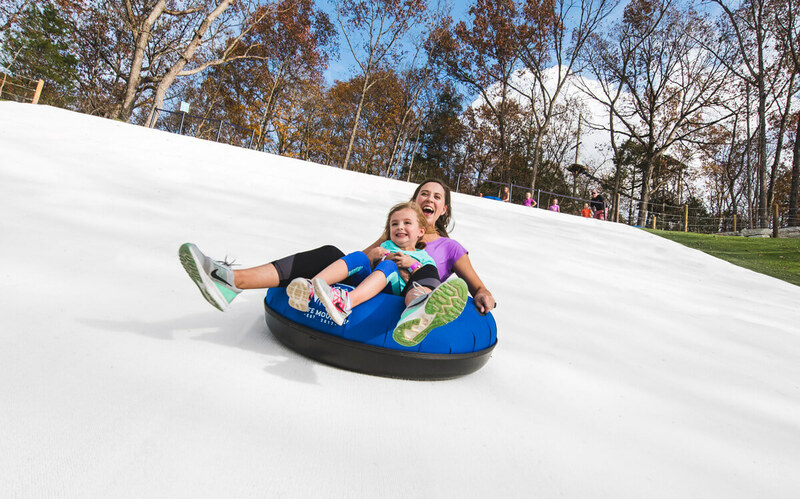 Experience this one-of-a-kind, year-round snow tube at one of Branson’s newest attractions at Wolfe Mountain! 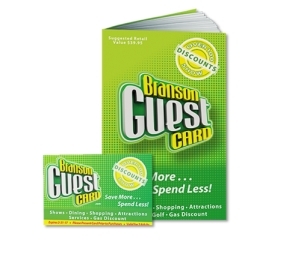 The Largest in the United States! 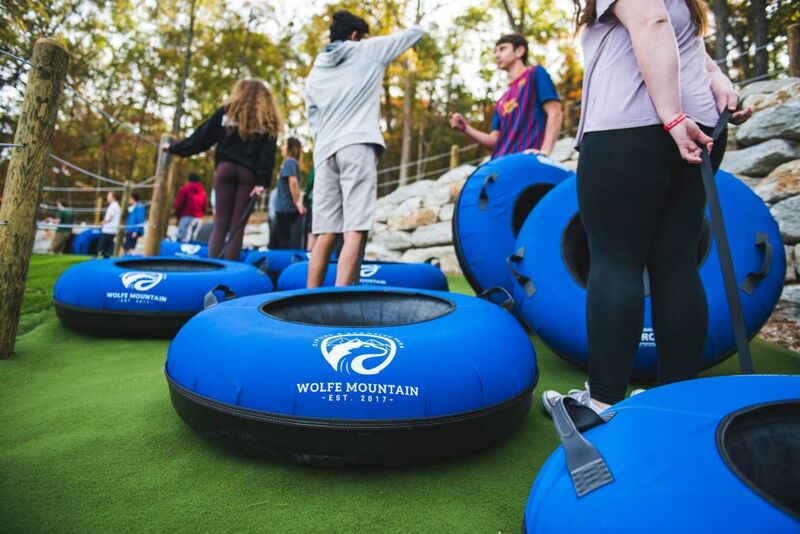 Wolfe Mountain’s Snow Tube Ride! 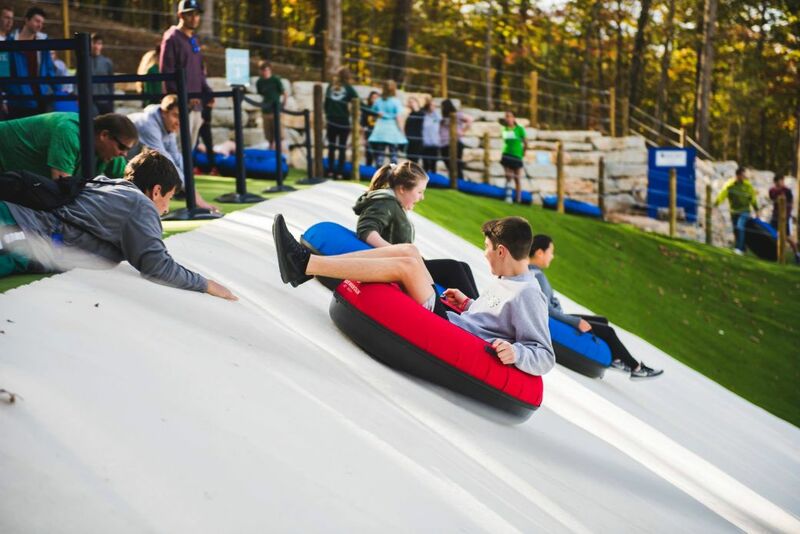 Tubes Taken Up by Conveyor! 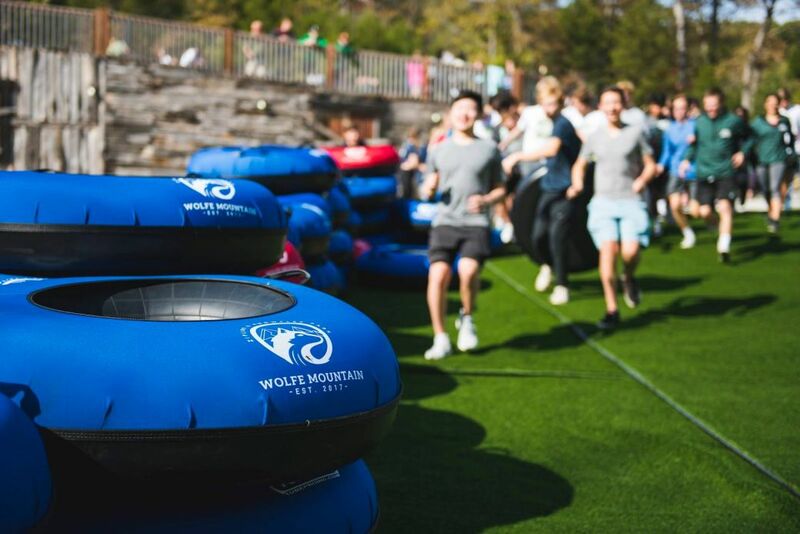 Up to 6 Tubers at Once! 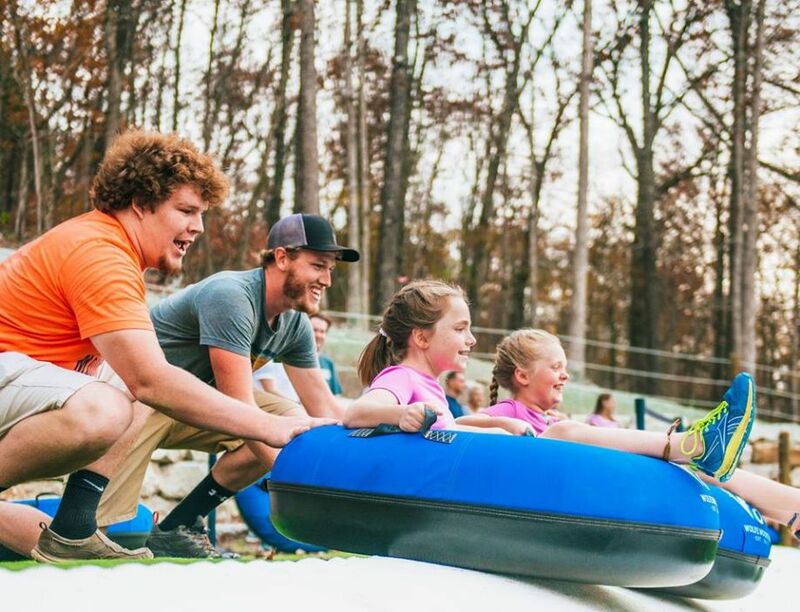 Couples, Kids, Friends, & Family! 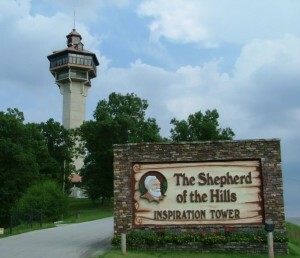 The Top of the Mountain! 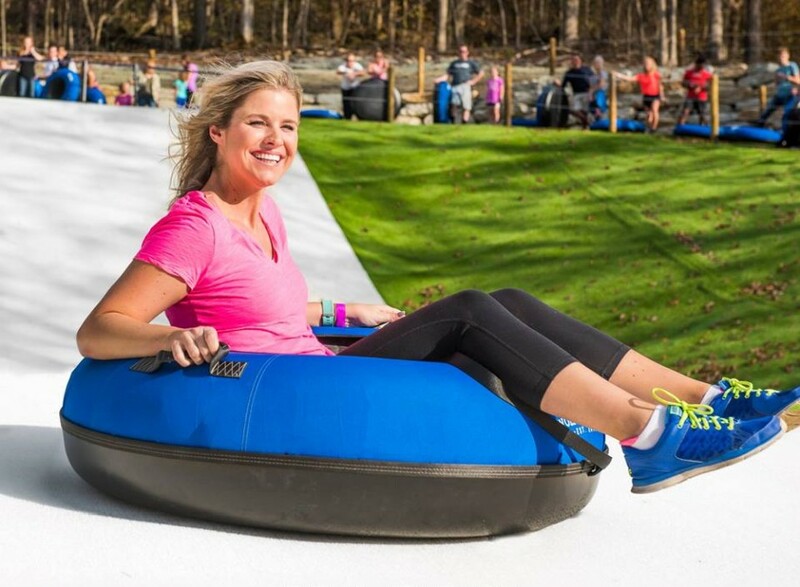 Booking tip: Snowflex Tubing is very popular, advance reservations are recommended! 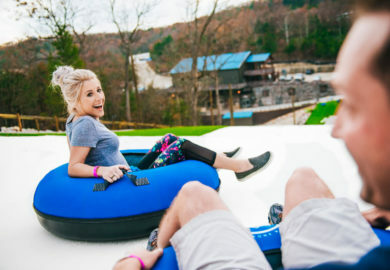 Visitors to Branson now have the chance to experience a one-of-a-kind, once-in-a-lifetime adventure at Wolfe Mountain’s brand-new snow tube… at the exhilarating Snowflex Park! 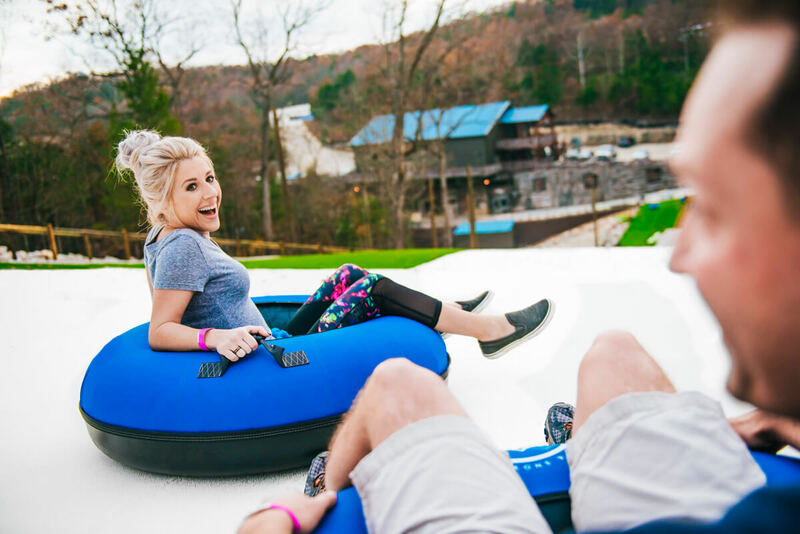 Open Year-Round, Snow Tube Any Time! 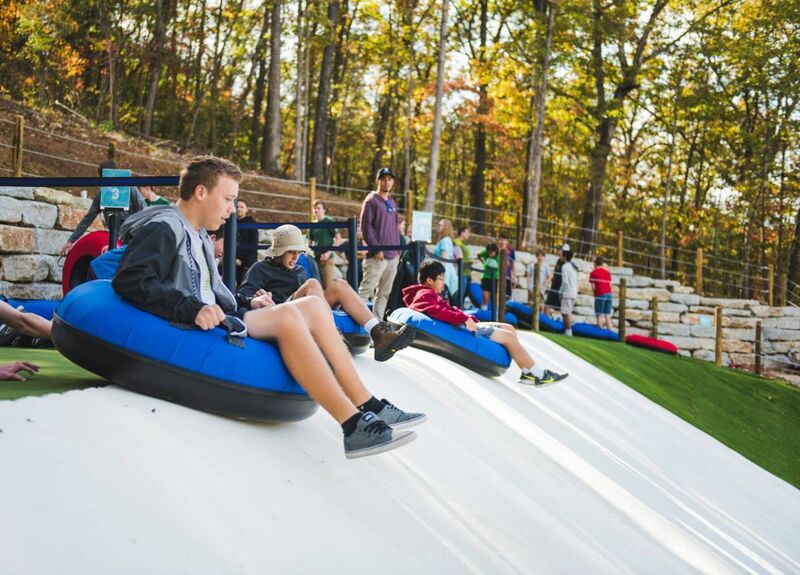 Spanning 600 feet long by 40 feet wide, the Snowflex Park allows you to snow tube down the United States’ largest synthetic tubing run – no matter that time of year you’re visiting! 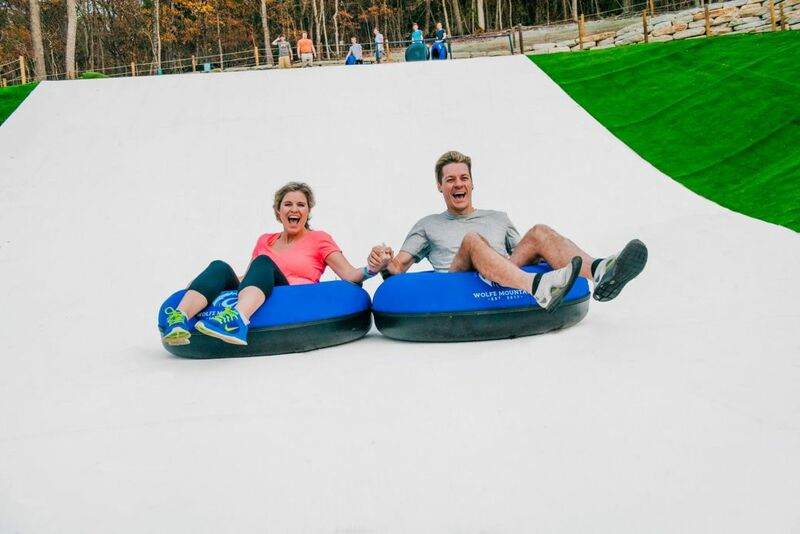 This truly unique experience gives you all the thrills of tubing in the snow, no matter the temperature or weather conditions outside! 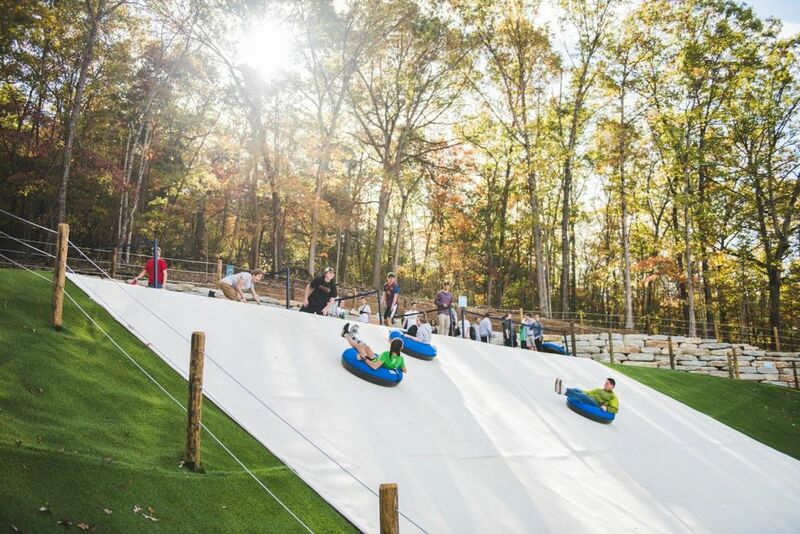 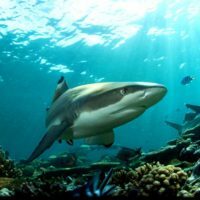 A 1-Hour Adventure of Fun and Excitement! 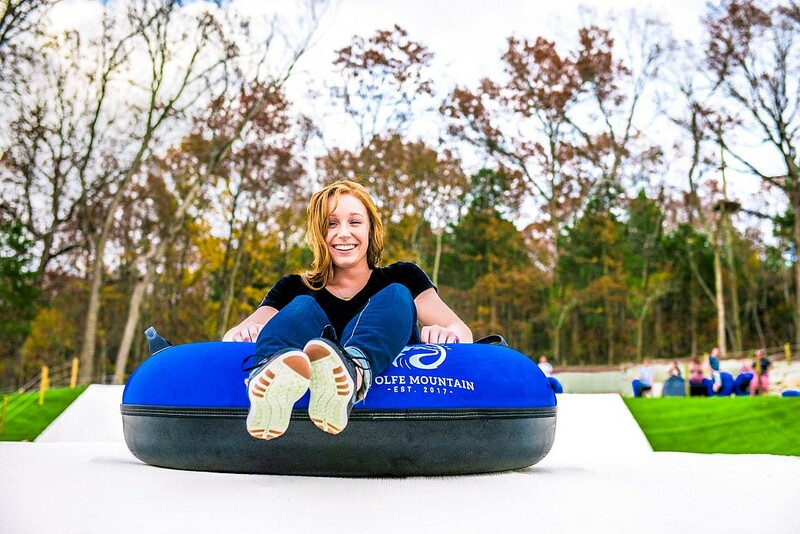 Your snow tubing adventure begins as you’re transported to the top of the mountain via a specially-designed and built lift. 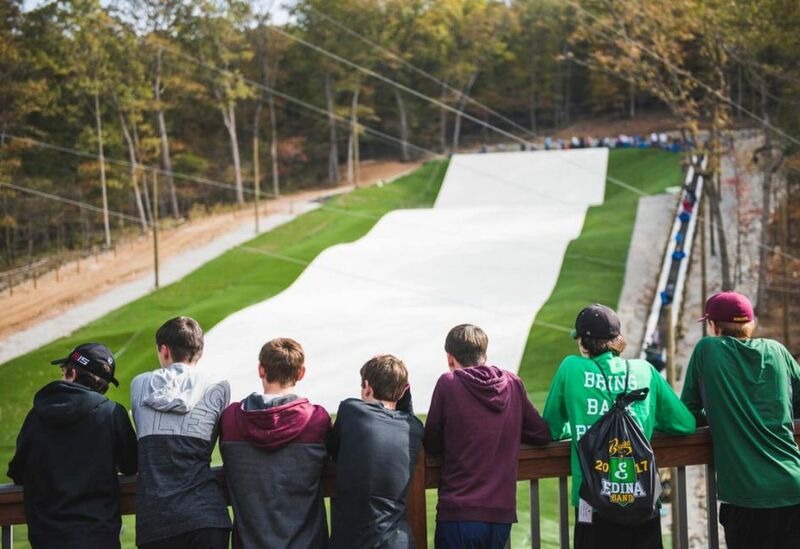 Once you’ve reached the top, the adventure is just beginning! 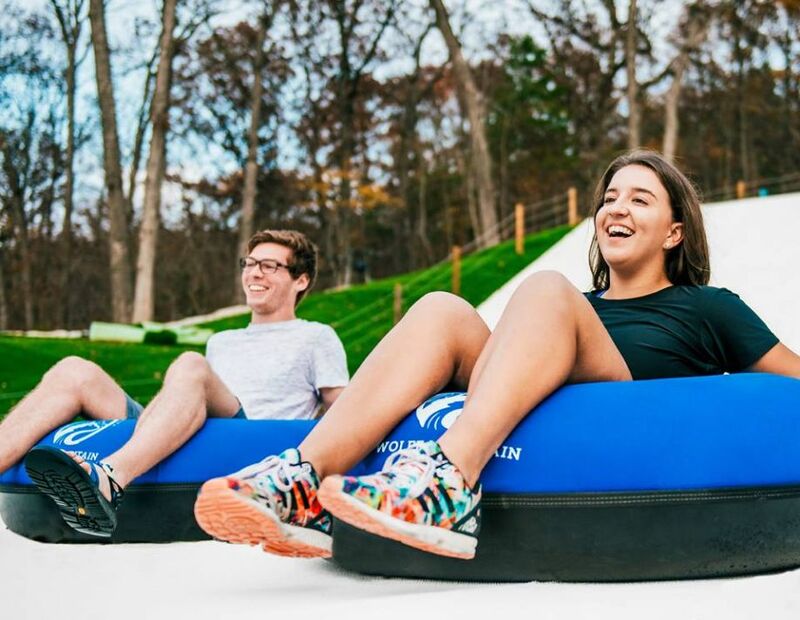 Climb aboard your tube and join up to six other riders alongside you as you zoom down the side of the mountain for an unforgettable experience! 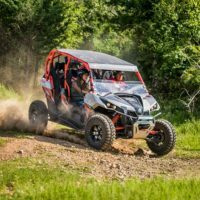 It’s an outdoor adventure that you have to try out for yourself in order to truly appreciate! 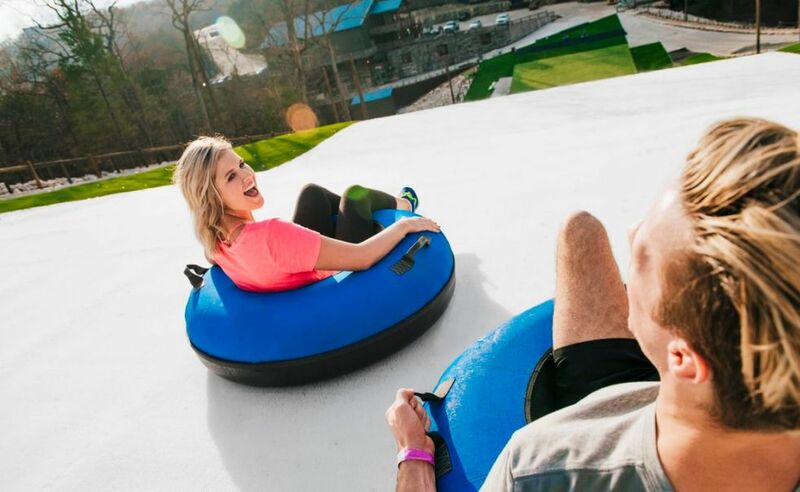 Once you’ve reached the bottom of the mountain, your tube is automatically lifted back to the top for you via a special tube conveyor – greeting you once you disembark your lift to ride again! 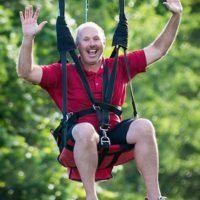 Riders ages 6 and older can ride by themselves, while riders between the ages of 3-5 must be accompanied and ride with an adult. 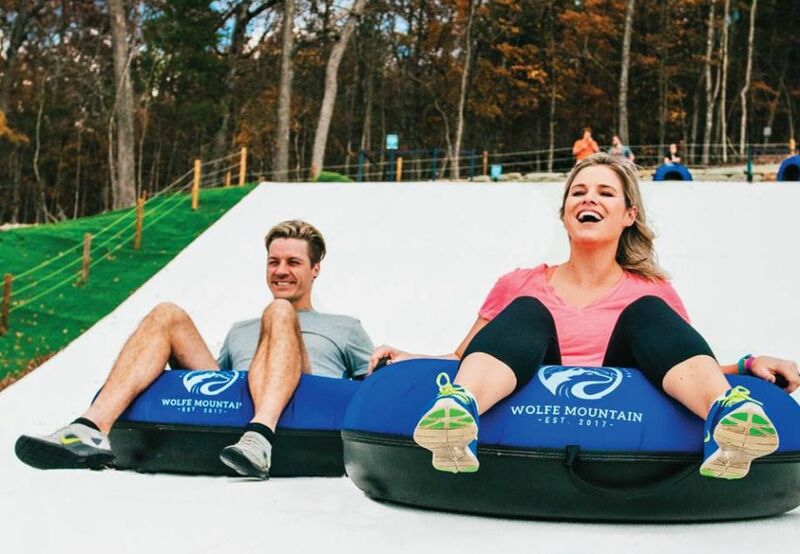 Now the area’s premiere outdoor adventure destination, Wolfe Mountain’s snow tube rides are just one more thing that visitors can experience at Wolfe Mountain! 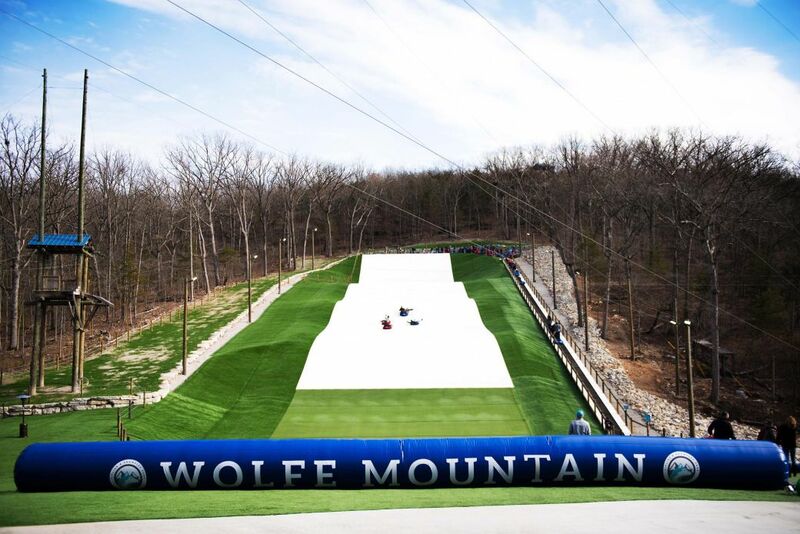 In addition to the Snowflex Park, you can also experience some of most incredible ziplines in Branson! 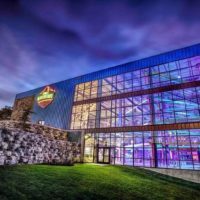 Took some family here and everyone had a blast!